This breedwas very popular back in the early to late 1980’s but are not as popular today. I do not know why but one of the reasons is that beautiful, long coat of theirs requires a tremendous amount of grooming and combing to maintain that classical Keeshond look. They are like cuddly little bears with all of that hair. The breed loves cold weather, like their native Norway. That thick double coat hair-coat does protect them from all of winters nasty surprises!! 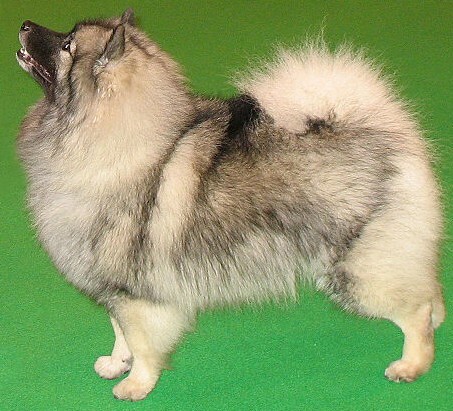 The Keeshond is not too keen about warm climates and should be kept indoors during typical hot summer weather. The Keeshond loves to be exercised but do extremely well in the majority of home environments; from city slicker living to living in a rural setting. The breed is relatively healthy since it is made up of at least 3 or 4 other different breeds of dogs. From a medical perspective, they are prone to hip dysplasia and skin disorders. A lot of skin disorders are related to poor grooming habits allowing mats to form over the dogs body. This holds in moisture and irritates the skin leading to bacterial and fungal disorders. If you can handle the grooming demands of the Keeshond, you will be rewarded with a wonderful, fun loving companion! 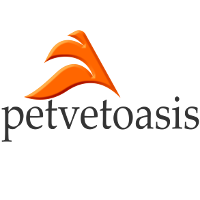 Learn more about the Keeshond at Animal Planet’s® Dog Breed Selector.